A Car is a fine outcome of Mechanical Engineering, made up with the highest Precision and Technology. Remember - An Informed Owner can not only save in costs - bit will also prevent any unauthorized parts from local Distributor. Not able to Start Car Could Possibly range from - Starter Motor Issue (if only click sound hearing), Ignition Switch, Battery Issue (if car dead), Spark Plug Issue (however this shows symptoms in ignition days before), Fuel Exhausted or Overheating. In rare cases - the Engine Oil may be leaked due to hit on Oil Filter - which may worse cause in Engine Failure, if attempted to drive. Sudden loss of Power, RPM turns to Zero, Engine Stopped. Later on after 2 minues - car behaves normally Most Common reason is that Error Codes in ECU which needs Updation. Do note ECU is like brain of car, which controls Engine Power, Idling, Ignition Timing, Exhaust, Sensors and every complicated system of Car. Visit your Car dealer and get ECU Diagnostic done to remove error codes and update the software for better functioning. Grinding Noise from AC on Starting AC Compressor If AC creating Grinding Noise on starting then AC Clutch Pulley Bearing turns faulty and would likely need replacement. Car Starts Vibrating or Jerks or Burning Smell in it Is the Wheel Balancing due ? Do you keep your foot too much on the clutch pedal ? Reasons : Clutch plate might need replacement or Misaligned Tyres is creating Steering Vibrations in your car. If a burning kind of smell is observed, while pressing Clutch then most probable cause is Clutch Plate only. Other Probable causes, with slow pickup (without any burning smell) could be Clogged Fuel Filters, Injectors in Diesel Cars or Carbon Deposits in Engine or even worse problem in entire Suspension overhaul - Refer Authorized Workshop. Car Steering Starts Vibrating on High Speed Did you checked Tyre Pressure of the car. Most common reason is OverInflated Tyre. Also check your Wheels - any bent in it can cause Vibration in Steering wheel when car gains speed. Some other reasons could be related to Suspension - Car Steering Rack Bent which can cause Wobbling on High Speed or Your Car Engine Mount are cracked or broken which can cause Vibration. Car Steering Vibration on applying Brakes Get Brake shoe, Brake Caliper, Brake Pads inspected in. Also could likely be related to Brake Rotor Disc in Front which may be out of shape. Car Steering is Shaking, Noise from Wheels even on Slow Speed Is your Car Driven more than 1.5 Lakh Kms. In most Probable Case - Wheel Bearings needs replacement. Check Steering Rack too. Brakes Very Tight on Pressing In Most Likely Scenario, Brake Booster has Got Faulty turning Brake Pedal into Fairly Hard Pedal to Press in. Check it along with Vacuum Hose - there could be a Problem in it too. 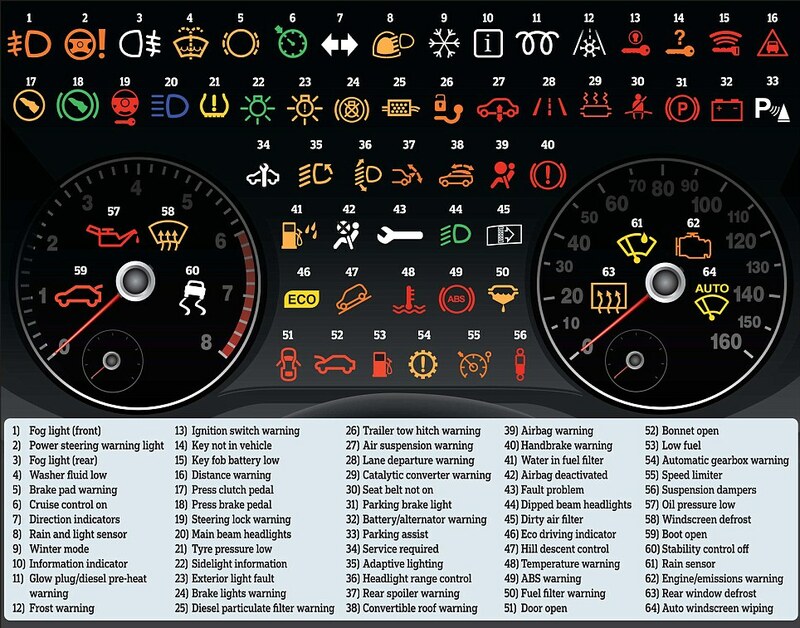 Does your Car Showing Any Warning Light in the Dashboard !! b) Clogged Air Filter and Dirty Spark Plug - can cause the issue - is periodic servicing done on time ? why did my car ( honda amaze s idtec) lost pic up after kilometer backing in speedometer? after updating software it showed E3 error. Is it any software problem or some other fault? Dear sir , My car have bubbling (shaking) problem how I can check with proof because company does not believe what I told them. My Maruti Suzuki Eeco was not driven for just over a month now. Took it out for a ride today.. no issues with moving the car in 1st gear, but in second gear the power to engin is very poor. It was running fine until last time. Last service was 2 months back, have hardly driven 2000 km after last service in Pratham motors, queen's road. Can you suggest what the issue could be. Do I need to take it for another service? My Maruti Suzuki Eeco was not driven for just over a month now. Took it out for a ride today.. no issues with moving the car in 1st gear, but in second gear the power to engin is very poor. It was running fine until last time. Last service was 2 months back, have hardly driven 2000 km after last service in Pratham motors, queen's road. Can you suggest what the issue could be. Do I need to take it for another service? 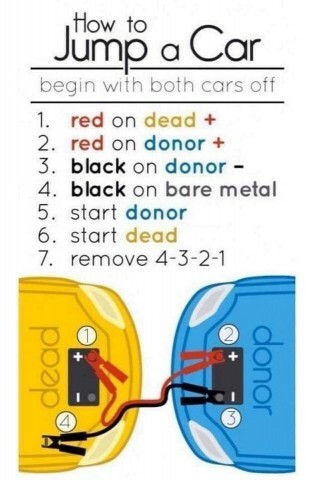 I have santro zip pluse 2003 model. When I start car it vibrating and when I accelerating then engine gives sound and vibrating.Its pickup also get down not moving forward moving very slow.what would be the problem. I showed to mechanic he is saying that it will take 5000 for repairing. Hello sir, I have santro zip pluse 2003 model. When I start car it vibrating and when I accelerating then engine gives sound and vibrating.Its pickup also get down not moving forward moving very slow.what would be the problem. I showed to mechanic he is saying that it will take 5000 for repairing. I have xylo E4 diesel vehicle and using very rarely . weekly once i will start the car for 20min monthly once i will drive 500km long drive .. the proble is after 2week yesterday I drove 250km and afterthat car will not taking start so checked battery and filled distilled water full and charged for 8hours and fitted . After that returned home .. Today morning again same starting problem Please let me know what is problem as per ur knoledge?? Any wiring problem ?? connection problem ?? Might be wiring issue , visit authorised service center to repair it asap.Dont start the vehicle repeatedly.Due to wiring contact issue, sometimes the engine does not get supply to start due to which it will not start.If insured , ur safe.else it costs around 15k and above . Our car maruti esteem 2007 model starts but not moving .plz suggest the possibel reason for that and how to check self. I have a 2012 hyundai i.10 which has developed a VIBRATION NOISE (seemingly from the center of the engine compartment) at 2000rpm in 2nd, 3rd, 4th and 5th on acceleration. If I want it to stop I either gear down, or relax on the accelerator. Acceleration at less than, or more than 2000rpm is unaffected. There is not vibration on the steering or under the seat - just a vibration sound. But it gets really loud. i have a shift Petrol car , to -day i have tried to start the car but its not starting and can't able to see reading and speed meter as well. even i cant able to unlock the doors as well . so i am suspecting battery issues . my diesel car mahindra renult logan.car problem is low rpm only 2500 low picup.i tried acceleration then 2500 and start off with jerk.i change diesel filter mobile filter air filter engine oil new battery .1st time start every morning slow.white black mixing smok on herd acceleration.plz help this problem.how to solved the problem of my car and good advice me. Thanks for your advices. It is very useful. I usually use the OBD2 scanner to find the problems of cars before. I'm a young Automobile Engineer but recently had this change on a car at my workshop and I need your guild: a 1998 rav4 could raise properly at 'P' but when shifted to 'D' or 'R' power became very low & can't move, what can I do please?